(2005/PANACEA) 12 great new originals; This Florida-born true woman-child of the South recorded for Elektra, Capitol and RCA in the 1970's and released independent gospel albums in the 80's. She was without peer or role model when she arrived in Nashville in 1970. There were no woman playing guitars on sessions, much less master sessions. There were less than a handful of woman songwriters. Within a year, Linda was playing on records with A-Team players and having her song recorded by major recording artists. She wrote #1 hits for George Jones- 'Tennessee Whiskey' and Johnny Rodriguez-'Just get up and close the door' as well as other chart hits and award-winning songs for Olivia Newton-John, Lynn Anderson, Marty Robbins, Leon Russell, Michael Nesmith, Ernest Tubb, Tammy Wynette among many others. Diagnosed with leukemia in 1986, Linda underwent an experimental bone marrow transplant in 1990. 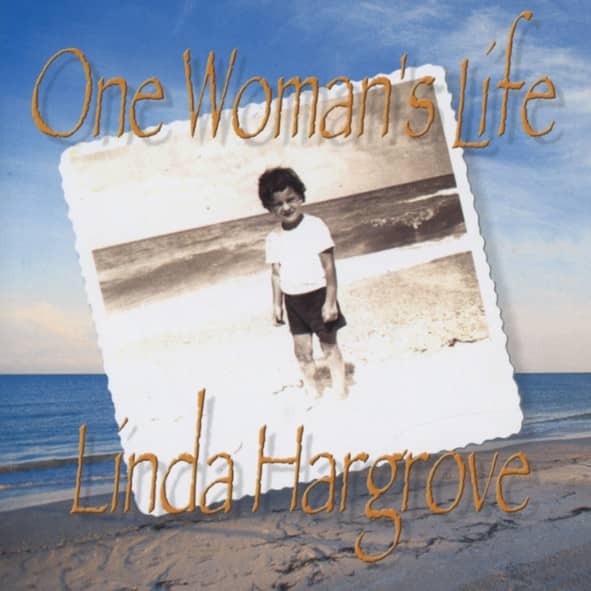 She has just released this self-produced, self-engineererd CD 'One woman's life'- a semi- autobiographical chronicle of her incredible life and times. Erster Hit: Blue Jean Country Queen (1974) Linda Hargrove, Sängerin, Pianistin und Gitarristin, war als Songwriter weitaus erfolgreicher. Ihre Songs, von ihr selbst interpretiert, erreichten in den Charts nur untere Positionen. Ab Ende der 70er Jahre war kaum noch etwas von ihr zu hören. Kundenbewertungen für "One Woman's Life"